The National Working Committee (NWC) of the Peoples Democratic Party(PDP) is to meet with former President Olusegun Obasanjo in Abeokuta on Saturday ahead of 2019 polls. 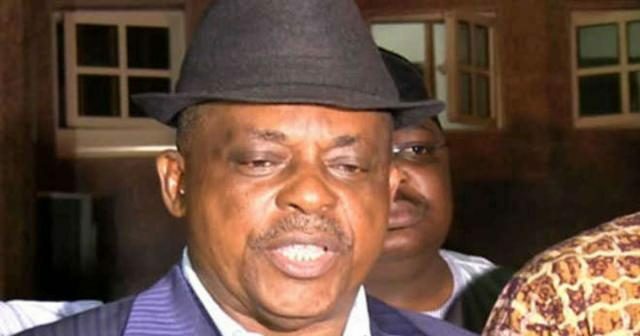 Uche Secondus made this known in Abeokuta while addressing journalists after a meeting between the executive members of the party in Ogun and the PDP NWC. The Chairman who described Obasanjo as a “warrior” who had fought many battles, explained that the consultation had become necessary to get direction from the former president and tap from his wealth of experience. Secondus insisted that : “Mother of all corruption is happening under Buhari’s government. ” The Abacha returned loot is being shared by the incumbent government, without putting it in the budget,” he alleged. Secondus gave assurance that the party would win the Saturday governorship election in Ekiti state.